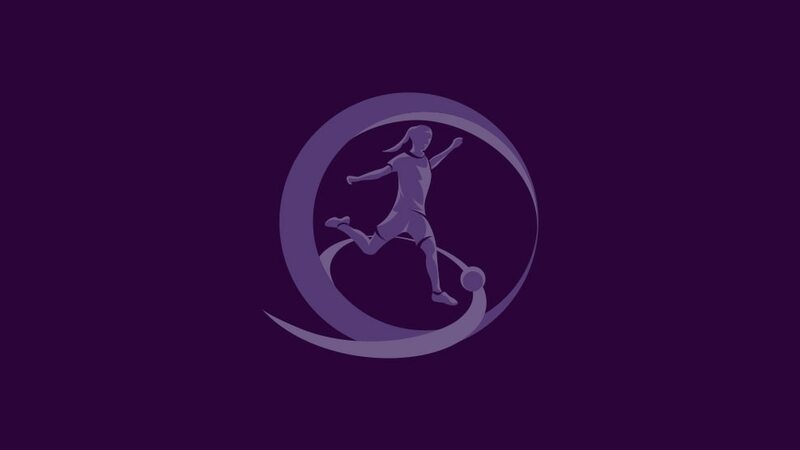 Elite round Group 3 duo Italy and Portugal have completed the UEFA European Women's Under-17 Championship final tournament lineup, with the draw – made by former England players Faye White and Sue Smith – to be streamed live by UEFA.com from Burton Town Hall at 15.30CET on Thursday. Italy topped Group 3 after today's games to emulate former winners Germany and Spain, three-time runners-up France – who knocked out holders Poland – and finals debutants Austria and Scotland in earning their places alongside hosts England. As for Portugal, they secured the eighth and final berth at the tournament, to be held from 26 November to 8 December, after finishing as the runners-up with the best record against the sides first and third in their group. In the expanded final tournament, the number of teams competing has increased to eight for the first time, after four contested each of the first six editions. The contenders will be divided into two groups, playing in Telford, Hinckley, Chesterfield and Burton-upon-Trent on 26 and 29 November and 2 December. The top two sides will progress to the semi-finals in Burton and Chesterfield three days later, with the third-place match in Burton on 8 December followed by the decider in Chesterfield, to be shown live on Eurosport – as will be the last-four meeting at the same venue. The top three teams will advance to the 2014 FIFA U-17 Women's World Cup in Costa Rica from 15 March and 5 April, where France will hope to defend their title. The spring date of that event explains why the European finals have been moved for this season from their usual summer slot. Schools, charter standard football clubs and groups of more than ten will receive a concession; children will gain entrance for free and adults will only pay £1. Tickets will also be available to purchase from the host clubs from the beginning of November. England playmaker Karen Carney expects a tough game against Wales at Millwall FC on Saturday, telling UEFA.com: "It should be good for the spectators, but nerve-racking for us."